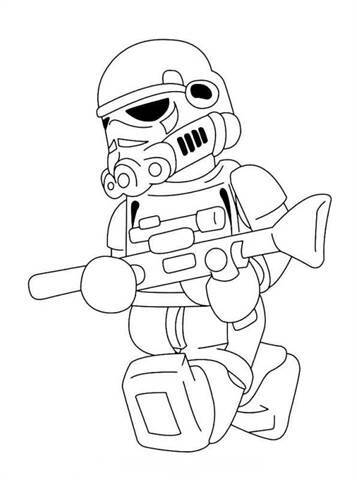 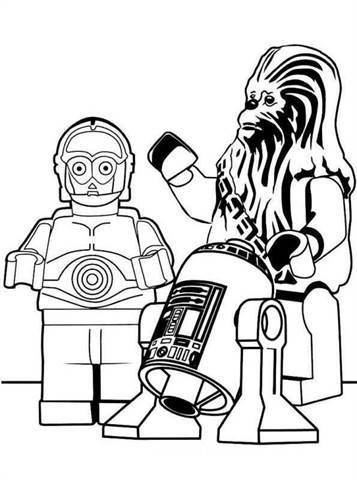 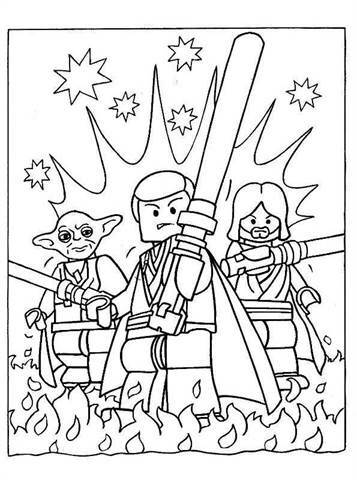 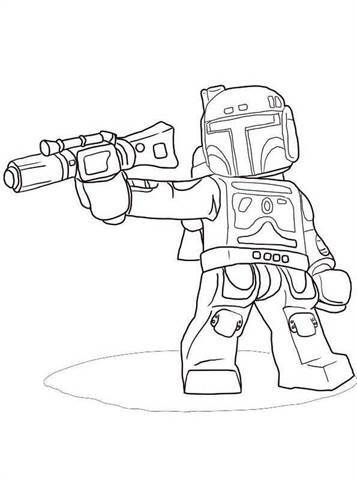 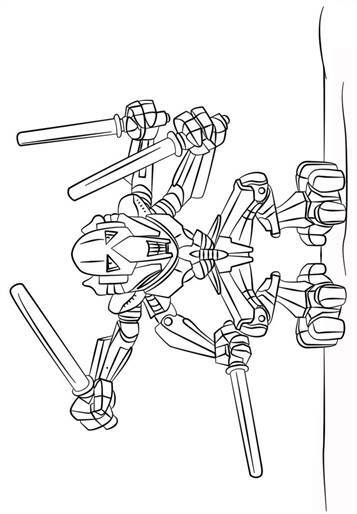 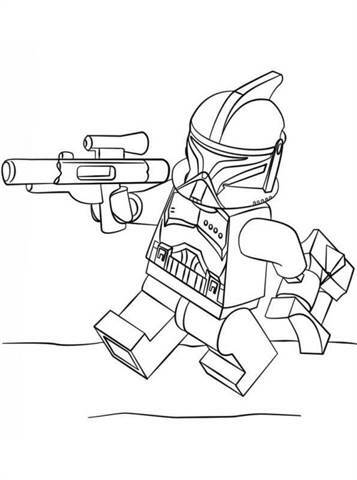 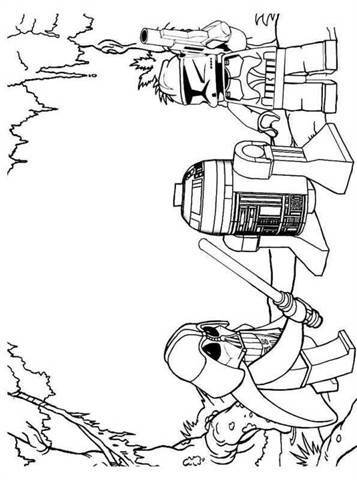 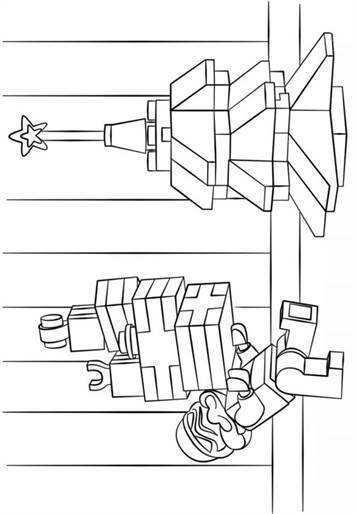 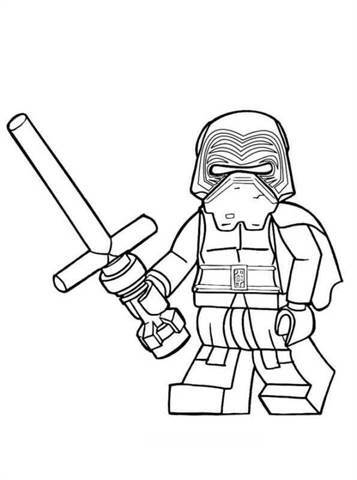 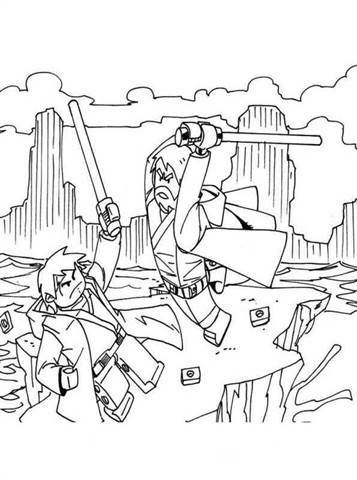 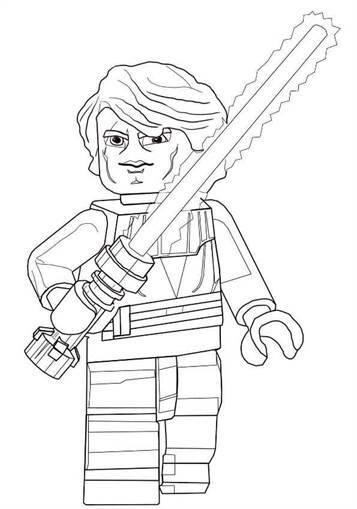 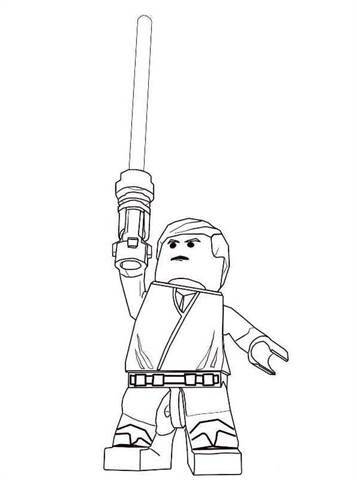 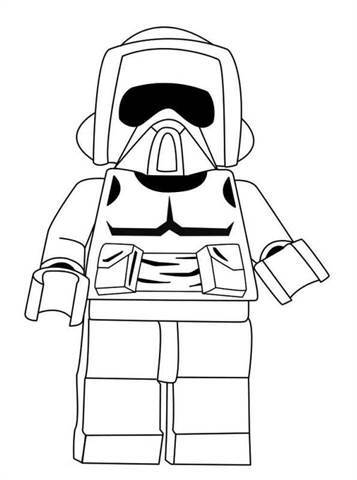 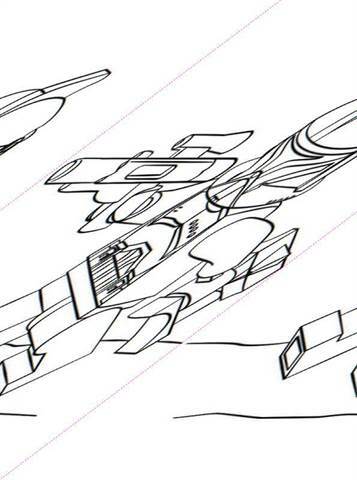 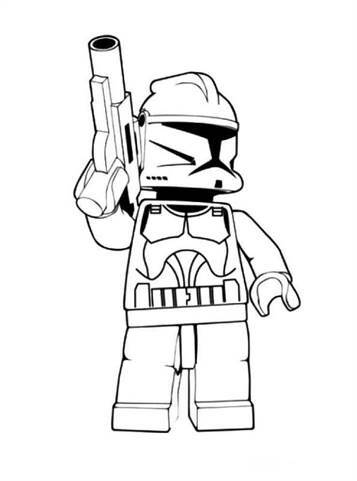 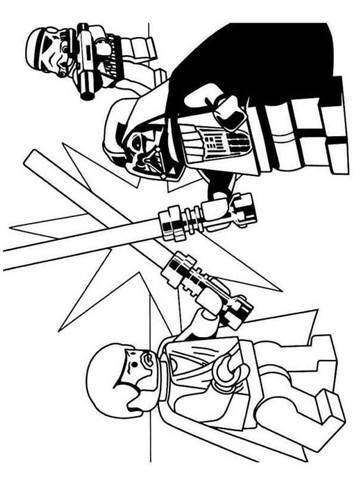 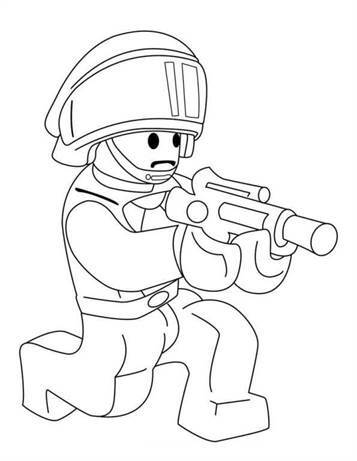 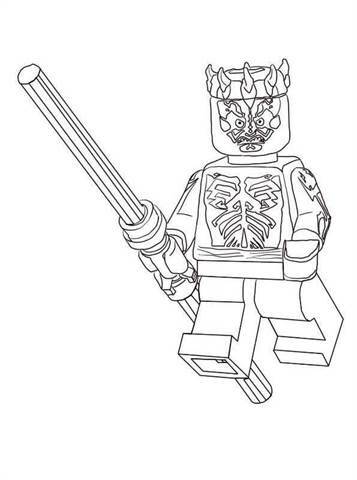 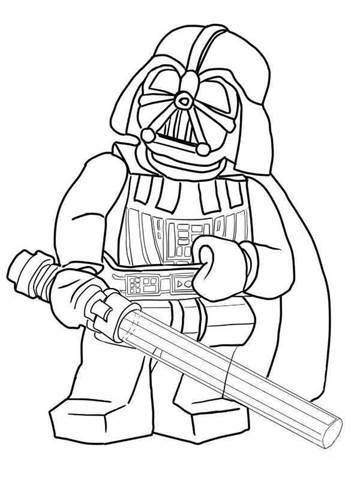 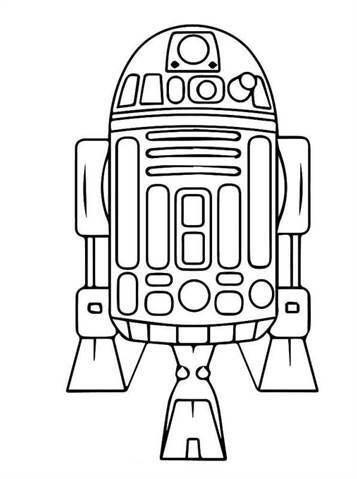 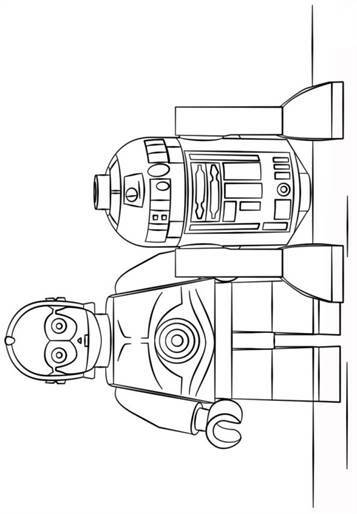 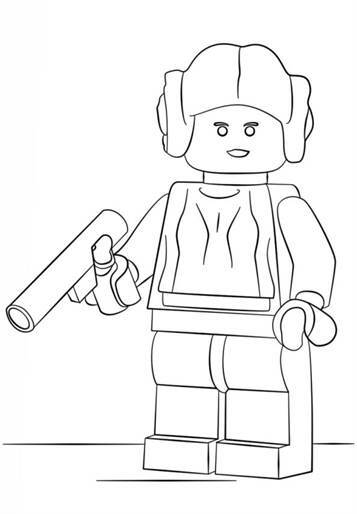 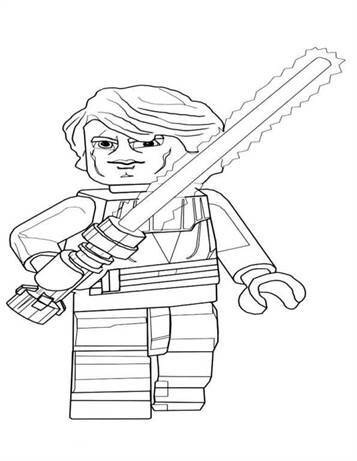 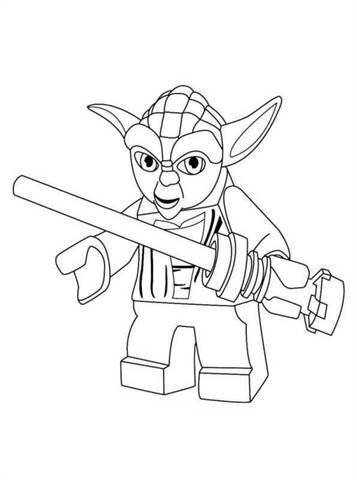 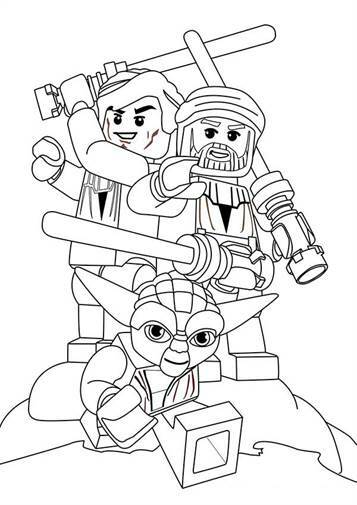 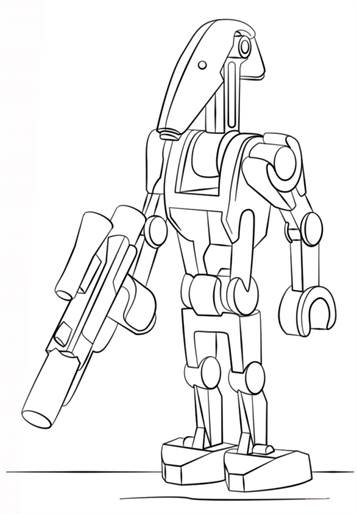 Coloring pages of Lego Star Wars. 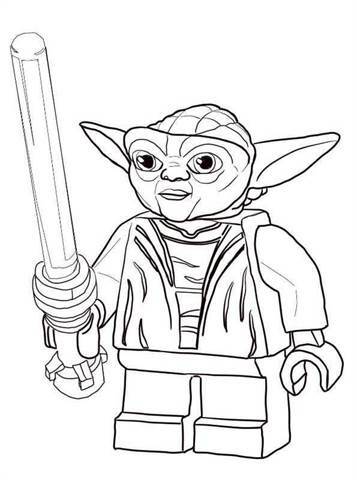 Something has awakened in the Force! 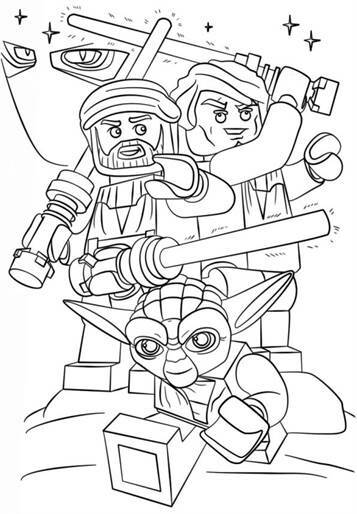 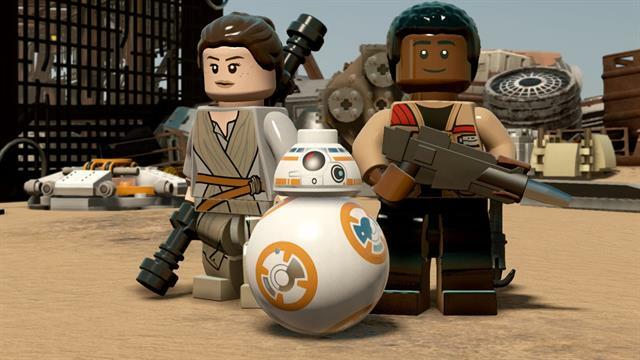 Explore the universe and control the Force with the LEGO® Star Wars with all your favorite characters like Yoda, R2D2, Troopers and all kinds of spaceships.